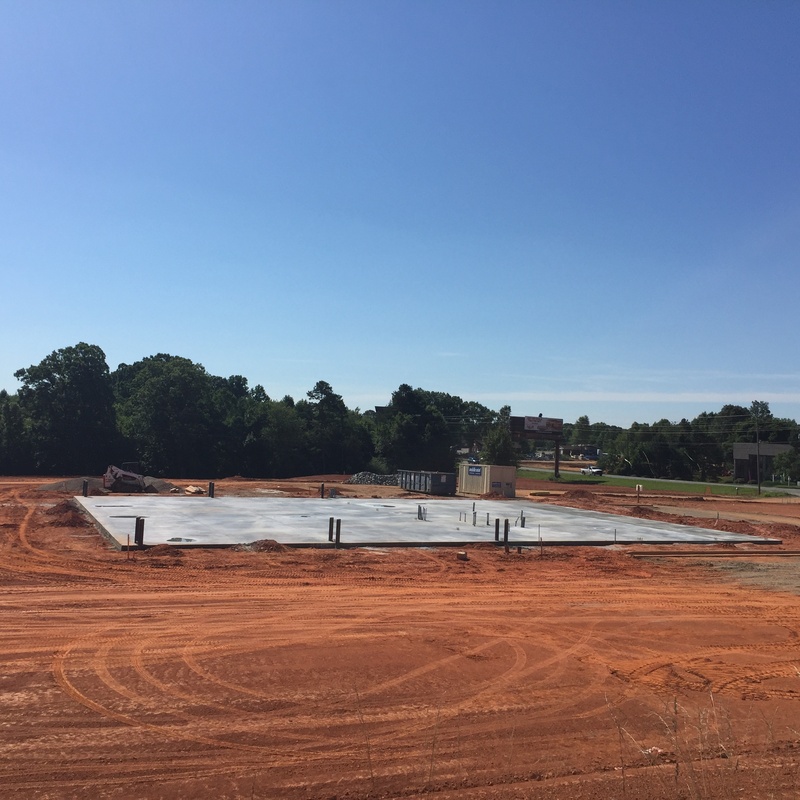 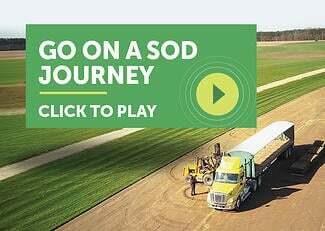 Super-Sod prepares for the fall opening of a new retail store in Mooresville, North Carolina, just north of Charlotte. 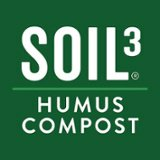 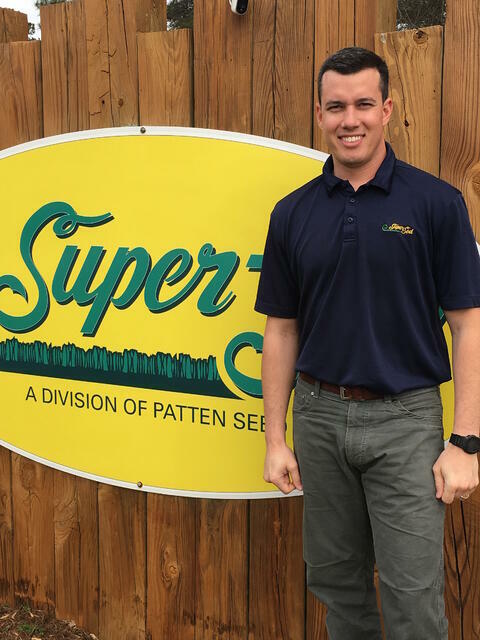 Super-Sod has been serving Charlotte-area customers freshly harvested sod from the Pineville store for years, but a new location to better serve folks in the Mooresville and Lake Norman area will soon open. 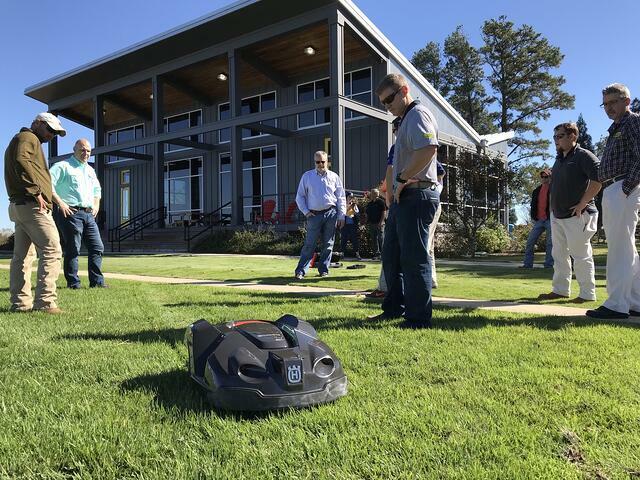 The new location will provide customers with the opportunity to see, walk on, and feel nine grass varieties to choose the best option for their lawn. 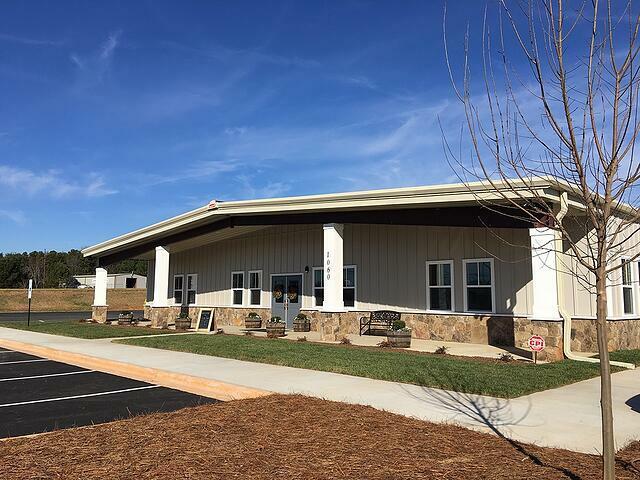 The new store is scheduled to open in late 2017, located on Highway 150 and only two miles west of Exit 36 on Interstate 77.